Hello Friends, Today We are going to share with you a special trick of getting Rs 80 per New user on Paytm. This trick working so long so we decide to share with you. This offer is not official but by using trick you will get free Rs.80 Paytm wallet money. Now make New Account and confirm your mobile Number. Now Open FOUR BROWSER in your Computer (Use Chrome,mozila,opera,IE browser). 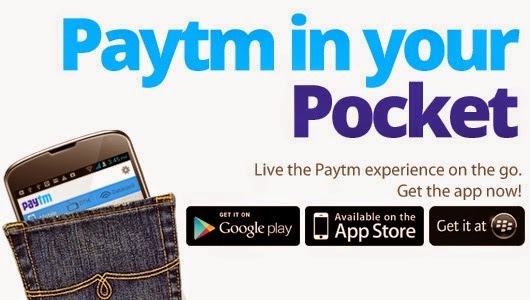 Now open Paytm.com and login with your new created ID and Go to the paytm wallet. Now all your Browsers enter this Coupon codes FREE25 , CASH20 , FREE15 , FREE20 . Now enter amount as in coupon code last mention (like for FREE25 enter amount Rs 25) and in enter promo code Enter the code as mention above in all your 4 browsers means single code in single browser . Now Trick is start From here,Now Make all browser open on computer screen by using minimize it. Now click on ADD MONEY TO WALLET button same time all Four Browser. Just wait you can see all the Codes apply successfully and your wallet balance is Rs 80. You can try this process in 4 mobile phones also. Guys i am tried To explain Whole process as easy as i can ,the main concept behind this at same time (same time not means exact same :P Just do click fast as you can) when you click add money button server take all 4 codes same time and add money in your account.